How do you create a go-to source of financial, business and curated lifestyle information that speaks directly to a discerning audience, builds loyalty and establishes a sense of membership? 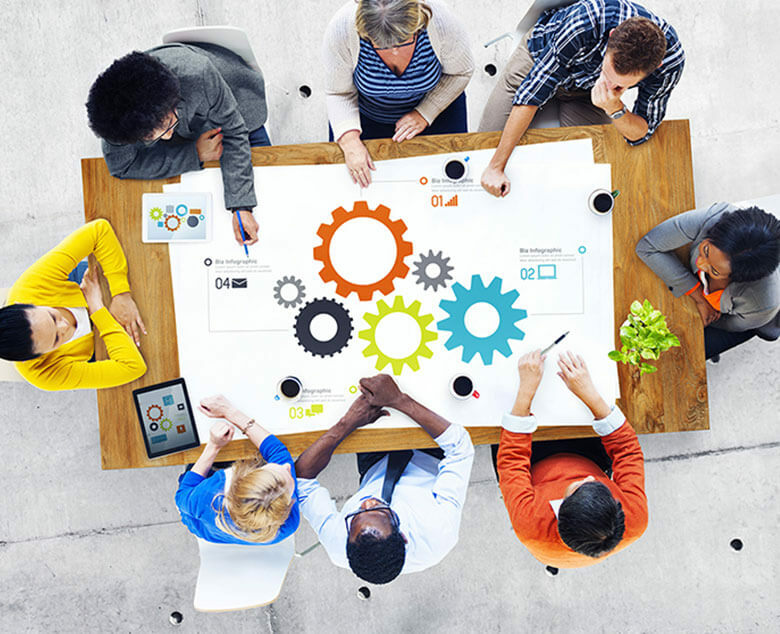 Old Mutual’s corporate division set John Brown Media with exactly this task. The brief was to use MiNDSPACE magazine as a communication vehicle for understanding the group’s activities, products, key business leaders and corporate news. 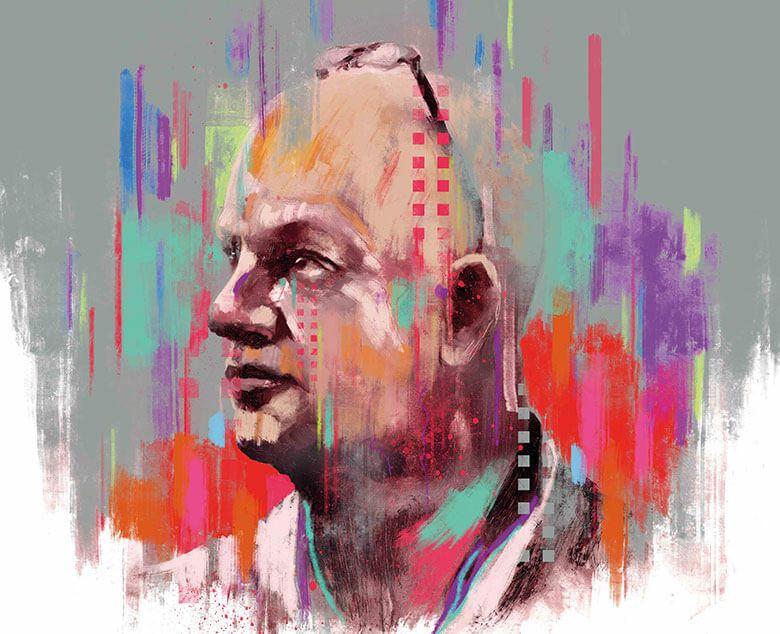 Through powerful, engaging content and award-winning design, John Brown turned MiNDSPACE magazine into a high-end branding and engagement tool aimed at powerful businesspeople and industry leaders. With a print run of 1 500 copies per issue, as well as a tailored online platform, Old Mutual Corporate distributes MiNDSPACE to a niche readership via regional roadshows, conferences and breakfasts for the financial services sector. Through powerful, engaging content and award-winning design, John Brown turned MiNDSPACE magazine into a high-end branding and engagement tool. MiNDSPACE magazine’s thought-provoking content stimulates conversation with in-depth interviews, opinion pieces by credible writers and topical debates. Old Mutual Corporate content is seamlessly woven into the various sections and their experts appear alongside independent voices. The tone of the writing is conversational and engaging yet authoritative. The pace is varied, thanks to the addition of short reads, snippets, infographics, pull quotes, sidebars and icons pointing readers to online sources. 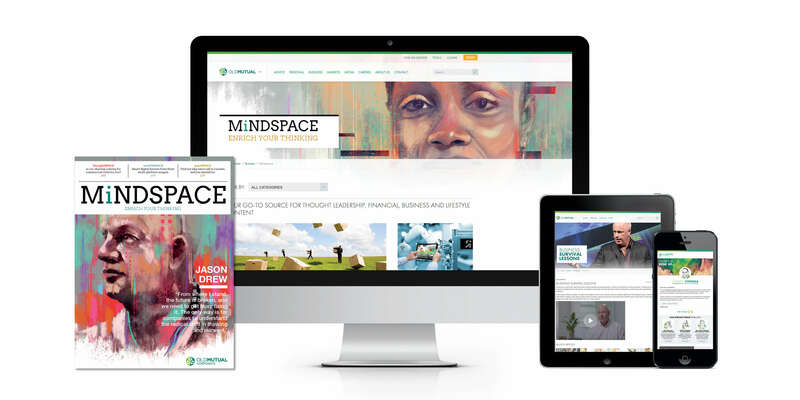 MiNDSPACE magazine is brought to life online with unique and repurposed content for the digital audience. 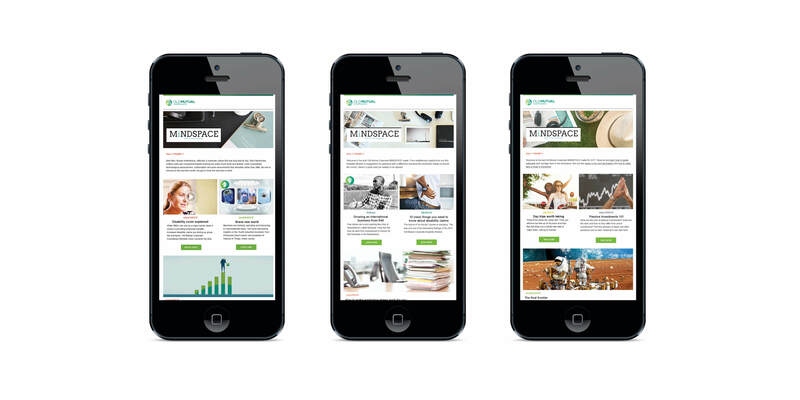 Online articles, video interviews and branded podcasts are created monthly for MiNDSPACE online, reaching audiences through a custom-created mailer. Industry-beating results, including a 41.2% click-to-open rate, shows just how important content is for driving engaging conversations with an audience. At the 2017 Content Council International Pearl Awards in New York City, MiNDSPACE magazine won Gold for Best Print Magazine Editorial (B2B) and Silver for Best Print Magazine Design (B2B). MiNDSPACE was also highlighted by the judges as one of three favourite winners of the 2017 awards.